The sports package for our favorite crossover has finally been revealed, and it’s more impressive than you might imagine. 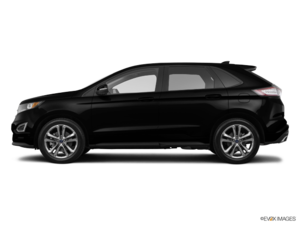 The 2018 Ford Edge is a fantastic vehicle, but the SEL sports package will take things up a notch. Here is what this new model and sport package will bring to Bartow Ford when it hits in November 2017. 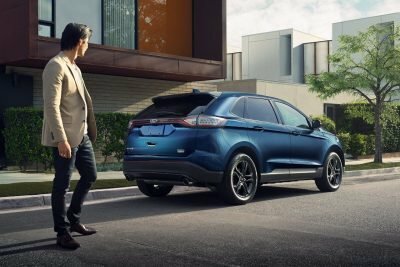 The Sports Package on the Ford Edge SEL is an option that will provide customers with an entirely different look and feel than anything available in previous models. The running theme is darkness. Your wheels will be 19” and dark, with 10 spokes for a sporty look. Your mirrors, rear spoiler, and window trim will also be black. The standard models use chrome as a styling differentiator, but the sports package focuses on dark, luxury features. Dark colors are also featured in the interior of the vehicle. Your dashboard will have a dark copper color, while your seats will feature a similarly colored suede inset and stitching. You will also be able to upgrade to the SYNC 3 infotainment system that is beloved by all Ford owners. Previously this feature was only made available to Edge owners who upgraded to leather seating. Ford is continually working to make sure their customers get options of the highest quality, and Bartow Ford is no different. 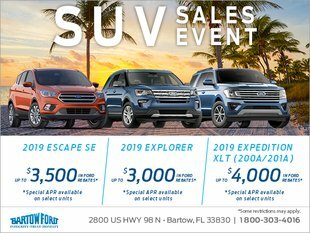 Bartow Ford has been selling Ford Winter Haven vehicles for more than 60 years. We’re conveniently located on 2800 US HWY 98 North and are open Monday through Saturday. We'd love the opportunity to prove to you we're different from our competitors. Don't go the wrong way; let us be your dealership of choice to service your vehicle or perhaps purchase a new one! Have additional questions? Give us a call at 1-800-303-4016 or contact us by sending us a message online.